Now that you’ve successfully tested on your development environment, you’re ready to start publish campaigns on production! In 2.4: Implementing Connect for your test app : When implementing identify and track calls on your production environment, make sure to use your production environment key rather than your development key. 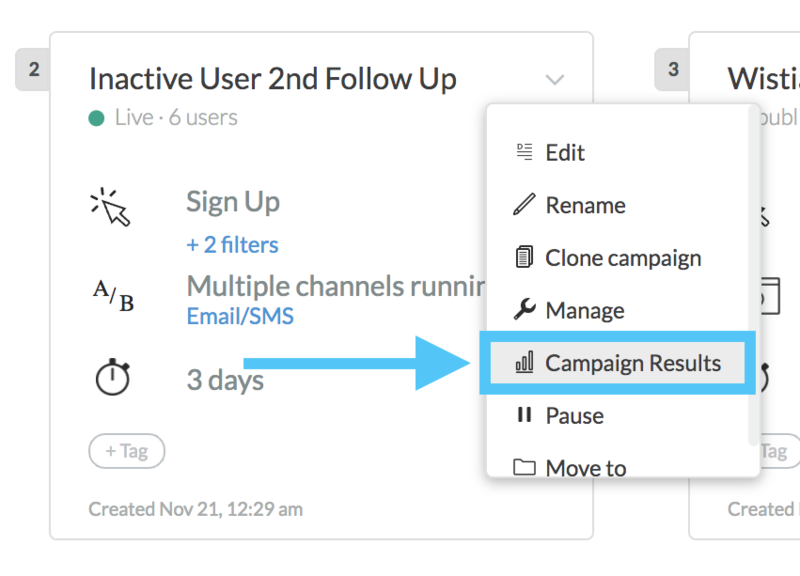 In 2.5: Building a campaign : Before publishing, make sure that you’ve setup the correct filters and message content since you will be messaging real users. If you have any questions before launching your first production campaign, please contact connect@zendesk.com. Return to 2.6: Testing your campaign.